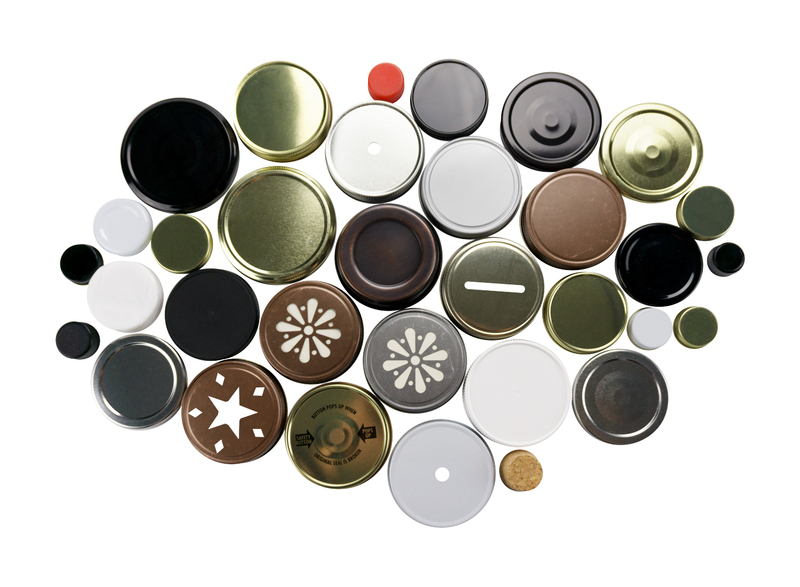 Fillmore Container stocks hundreds of metal and plastic lids and glass covers for jars and bottles, fitments, phenolic caps, corks, sift/pour caps and shrink bands. 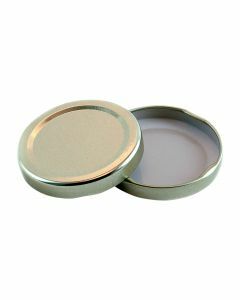 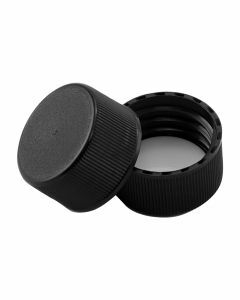 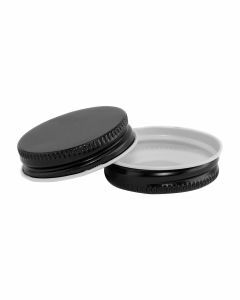 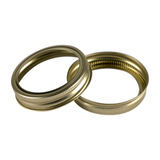 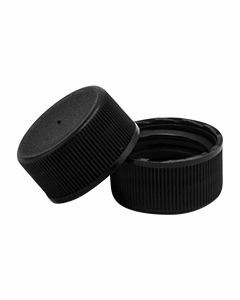 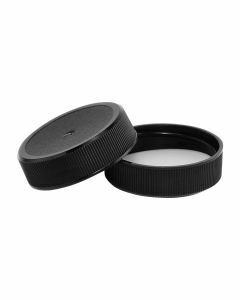 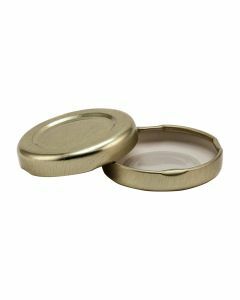 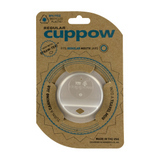 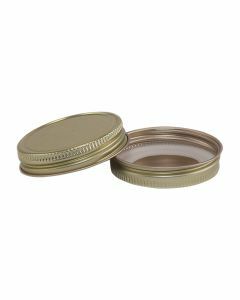 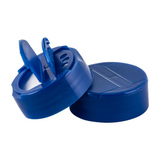 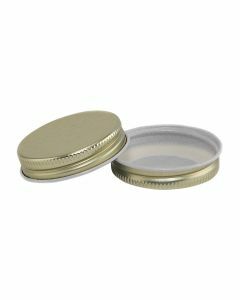 Choose from a wide selection of continuous-thread or lug/twist-off metal closures or a variety of plastic lids in popular sizes and colors. 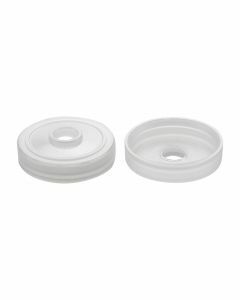 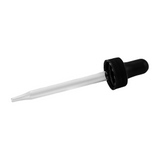 Our closures are available unlined and with a variety of liner options: hi-heat plastisol, standard plastisol, pulp/poly, foam and pressure-sensitive to name a few. 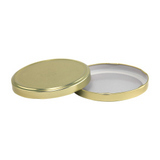 Choose from colors like gold, white, black, silver and more. 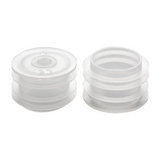 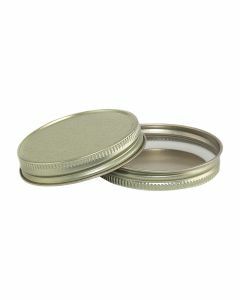 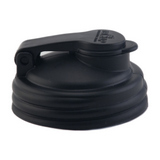 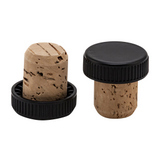 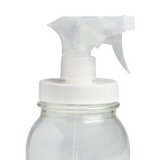 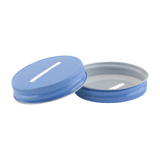 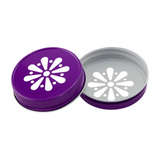 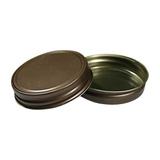 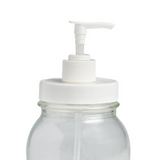 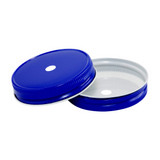 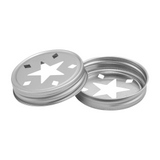 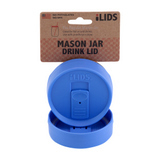 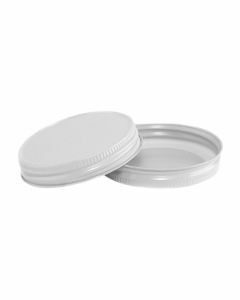 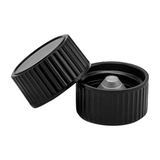 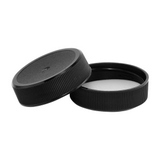 Lids are available in a wide range of diameters to fit your containers. 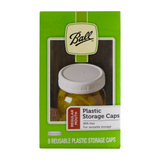 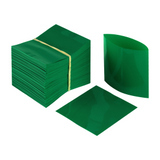 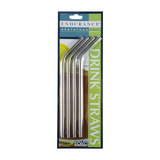 Buy in bulk case quantities or by the piece. 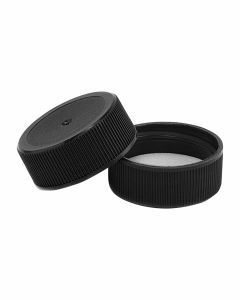 A variety of choices at everyday low wholesale pricing. 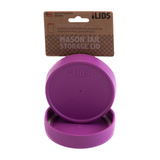 Shop our wide selection!